Newsflash: the priciest listing in today's San Jose rental market is going for $17,000/month -- a staggering 423 percent above the median average for 3-bedroom rentals across the country. As absurd as it may seem, it's not the only opulent listing in the city. But just how glitzy do these homes get, given these hefty prices? We scanned local listings in San Jose via rental site Zumper to locate the city's most posh listings. Up first, gaze at this apartment located at 356 Santana Row in Winchester North. It has four bedrooms and four bathrooms, and it's 3,856 square feet in size. Whereas the average price for a four-bedroom rental in San Jose is approximately $3,965/month, this spot is currently priced at a stupefying $17,000/month. What, exactly, makes it so steep? In the unit, you can anticipate air conditioning, hardwood flooring, a wraparound balcony, a fireplace, walk-in closets, a wine cellar, stainless steel appliances, a dishwasher and wooden cabinetry. The building offers three assigned parking spaces. Cats and dogs aren't permitted in this voluminous house. According to Walk Score, the surrounding area is friendly for those on foot, has some bike infrastructure and has a few nearby public transportation options. 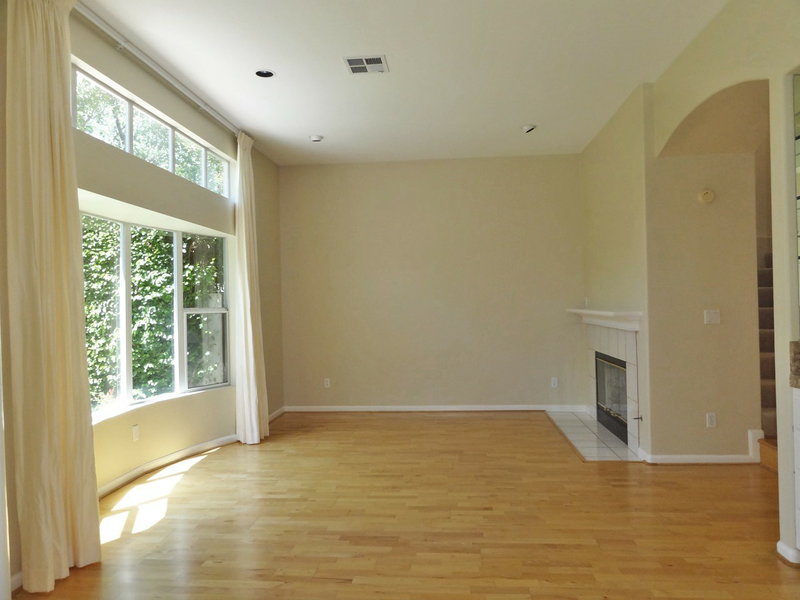 Then, there's this single-family home located at 5537 Le Franc Drive in Almaden Valley. It has three bedrooms and three bathrooms, and it takes up 1,883 square feet. Whereas the average price for a three-bedroom rental in San Jose is approximately $3,500/month, this stately home is currently priced at $4,500/month. What makes it so steep? In the house, you can expect hardwood floors, high ceilings, a fireplace, a dishwasher, stainless steel appliances, granite countertops, wooden cabinetry, in-unit laundry, garage parking and outdoor space. Cats and dogs are not welcome in this expansive house. Per Walk Score ratings, the surrounding area is car-dependent, is relatively bikeable and has some transit options. Finally, check out this single-family home located at 2151 Vizcaya Circle in Cambrian Park West Central. It has three bedrooms and two bathrooms, and it's 2,459 square feet in size. This rental is also listed at $4,500/month. The house features air conditioning, hardwood flooring, a fireplace, high ceilings, in-unit laundry, a walk-in closet, garage parking, outdoor space, granite countertops, a dishwasher and wooden cabinetry. The community offers a swimming pool. Both cats and small dogs are negotiable in this sumptuous residence. According to Walk Score, this location is somewhat walkable, is relatively bikeable and has a few nearby public transportation options.